Meet Daniele Hargenrader, Diabetes Coach and Health and Fitness..
Takes the guess work out of achieving the real results you desire. Have you ever struggled with your weight or with managing your diabetes – mentally or physically? I’ve been there. I spent more than 7 years weighing over 200 lbs with my hemoglobin A1C up to 13.5% at it’s highest while battling an eating disorder and clinical depression. Now my A1C is steadily 6.0% or below and I have weighed 135 lbs for over 10 years due to taking the time to explore and design my own intuitive mind, body, spirit lifestyle that feels good every day. I have helped thousands of students + clients finally stop “dieting” and forcing themselves to exercise in ways that feel like punishment all while learning that self-love practices are the missing piece in every wellness change puzzle, and exactly how to easily and joyfully integrate these practices into your own life. 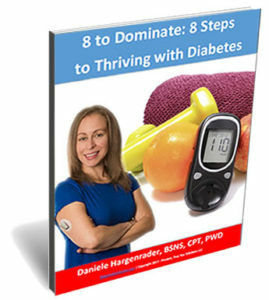 I want to show you how you can do the same, starting with a FREE copy of my 8 to Dominate: 8 (Simple) Steps to Thriving with Diabetes 29 Page eBook. The fact is that YOU really can live a healthy, joyful, conscious, present, fulfilling, confident life with any type of diabetes! By taking action on any one of the 8 steps provided in this free eBook, you will begin loving yourself to health RIGHT NOW. Your habits may not fully transform overnight, but you have to get started sometime, and nothing changes if nothing changes! NOW is always the best time to give yourself the gift of self-love and cultivation of self-worth through sustainable self-love practices. Each small step matters and they add up to massive life-improving changes over time. There is no such thing as perfection – only practice and progress! Daniele Hargenrader is an entrepreneur – Self-love & Diabetes Coach, Nutritionist, Certified Health Coach & Personal Trainer, Mindset & Mindfulness Expert, Bestselling Author, International Keynote Speaker and Corporate Consultant with repeated results in guiding others to create sustainable changes in their mind, body, spirit wellness. She helps individuals to think, eat, and move intuitively in ways that allow them to achieve a quality of life they previously thought unattainable while feeling joyful along the journey. She has presented at Fortune 500 companies and top ranked hospitals, and has dedicated herself to teaching people how to live the life they imagined through consistent self-love practices and embracing the power of community. Daniele is the author of the bestselling book Unleash Your Inner Diabetes Dominator: How to Use Your Powers of Choice, Self-Love, and Community to Completely Change Your Relationship with Diabetes for the Better, an easy to follow inspirational guidebook written for the diabetes community (and our loved ones), filled with actionable tips on mindset, nutrition, active living, and personal stories of going from surviving with diabetes to thriving! Daniele and her husband Bill co-authored the bestselling book Love, Forgive, Never Give Up! 3 Powerful Ways to Turn Tragedy Into Triumph, Adversity Into Advantage, And Take Your Life To The Next Level. Though Daniele is in top physical form now, that was not always the case. She was diagnosed with Type I diabetes at the age of 9 years old. Soon after her father died of heart disease suddenly and unexpectedly, the day after her 12th birthday. This set off years of depression fueled by food addiction and clinical depression, and by the age of 15 Daniele weighed over 200 lbs. She got tired of hearing that she could not live a “normal” life with diabetes, and that limb loss and a plethora of other complications were inevitably in her future; she decided that she had enough and was ready to accept a new truth for her life. 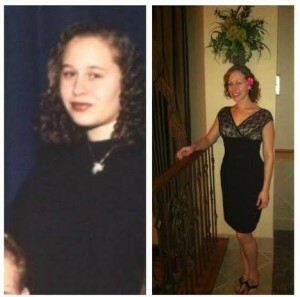 What followed was years of extensive and consistent research, learning and training, both physical and mental, in order to achieve the body, health, and mindset she so desired. But that wasn’t enough. Her incredible personal transformation from obese to athlete spurred her passion to help as many people as possible obtain the results that she did without going through the same struggles. Diabetes Dominator Coaching has become the realizations of those dreams. Coaching, training, accountability, and motivation via a repeatedly proven system that continues to work sustainably for people from all walks of life. 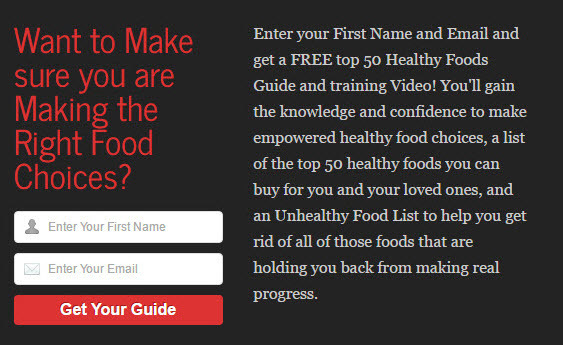 The first step in any health plan is to get in the right MINDSET habits, followed closely by understanding your relationship with food, and that’s why she offers her Diabetes Dominator Coaching programs to help those that are ready to make sustainable lifestyle changes resting on the solid foundation of self-love. 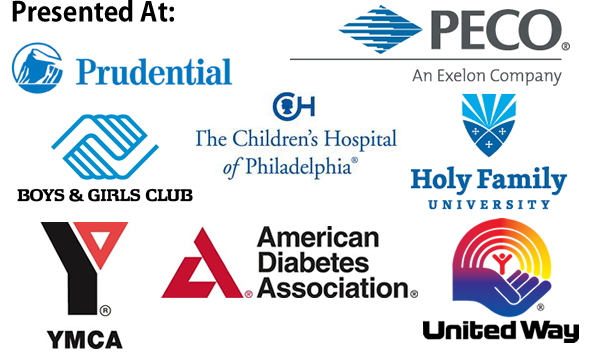 The Diabetes Empowerment Summit is the first of its kind, 100% FREE, 100% ONLINE, summit (a diabetes empowerment conference/event) that focuses on improving our mental and emotional relationship with our dibetes through education, empowerment, inspiration and the life-changing power of peer support. 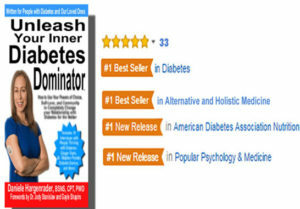 Diabetes Book: Unleash Your Inner Diabetes Dominator is available now. Find out how to get $47 worth of free training when you by a copy HERE. What is a Diabetes Dominator? Diabetes Dominator is a state of mind: Instead of diabetes being perceived as a weakness or a curse, diabetes can actually be a great source of strength if we choose to let it. We all have the power to turn adversity into advantage. Diabetes can be a catalyst for improving our lives, paying closer attention to what matters most in life, and for being of service to others. I didn’t always feel this way, and that’s why I wrote this book. 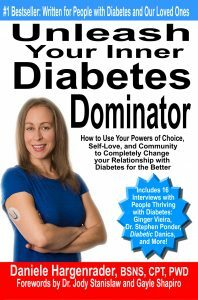 It is my passion and mission in life to spread knowledge, love (particularly self-love), self-confidence, and self-empowerment ideals to those who are ready to stop being dominated by diabetes. As a Diabetes Coach, I guide people to take control of the only thing we each have control of in this life – our choices and our beliefs – take responsibility for and find joy in your actions, and stop placing blame for current circumstances on past events or on other people. I look forward to working with you on cultivating your intuition and achieving your health goals and aspirations, and to helping you find the inner strength to consistently to avoid poor choices that will inevitably cause pain and negatively impact your health. What’s next? After you download your free e-book, check out the blog posts and leave some comments… hearing from you is what keeps me motivated!